This impressive Dan Moi derivate captivates with its incredibly powerful and full sound and its modest, well-balanced design. Due to its quite massive material and its triple tongue it is the sturdiest and loudest Dan Moi available. 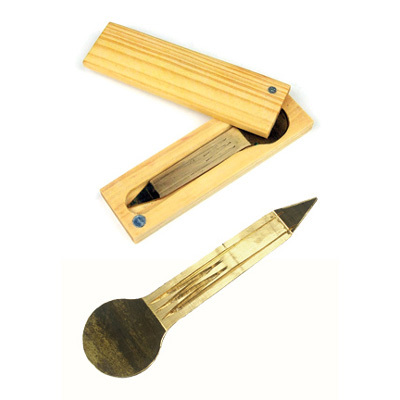 It comes with a flat wooden box with a practical magnet lock.